A funny, accessible chapter-book series about an irrepressible third grader. 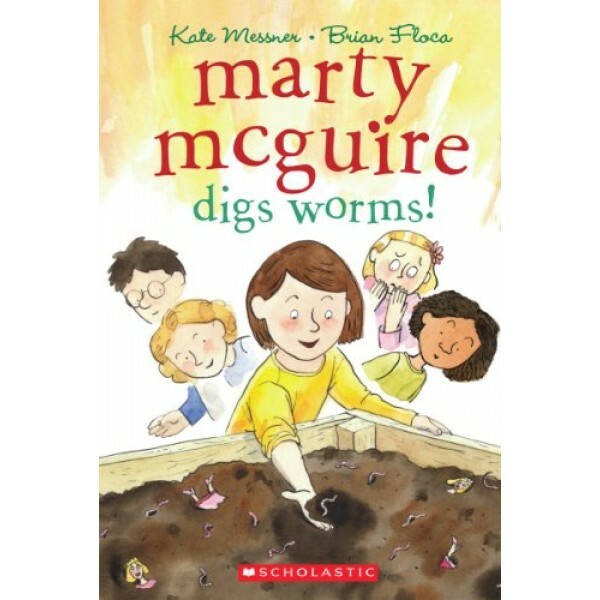 Marty McGuire's third-grade class has a special assignment: Save the Earth! Even more exciting, the best project wins a special award. Marty's pretty sure her classmates' ideas won't stand a chance against her plan to turn the garbage from the school cafeteria into fertilizer. 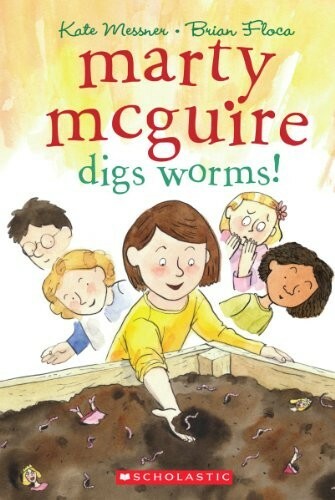 All she needs is a little help from her teammate and best friend, Annie -- and the worms in her grandma's garden.